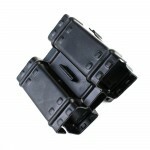 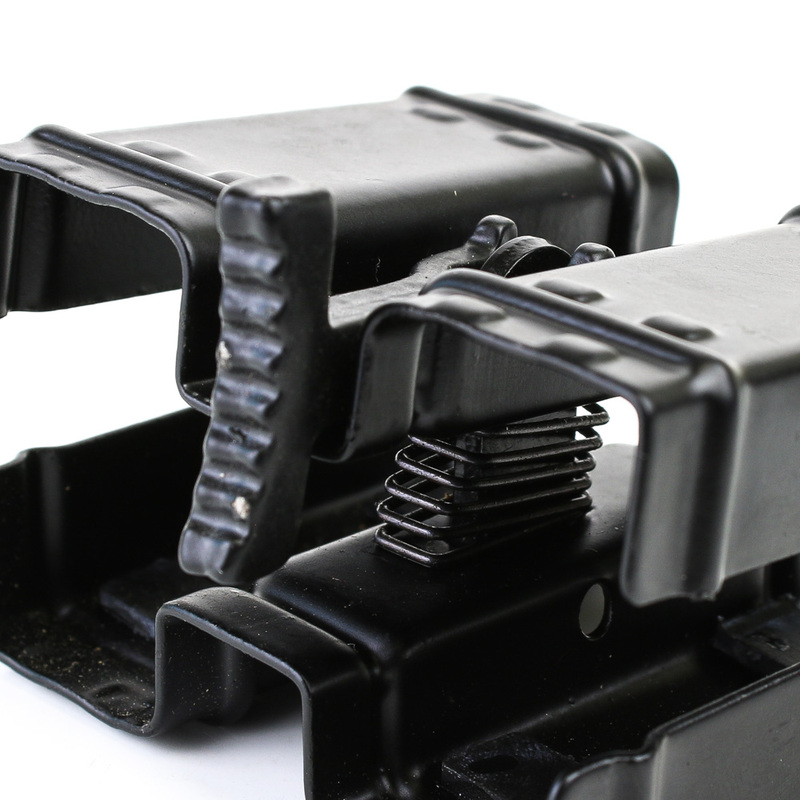 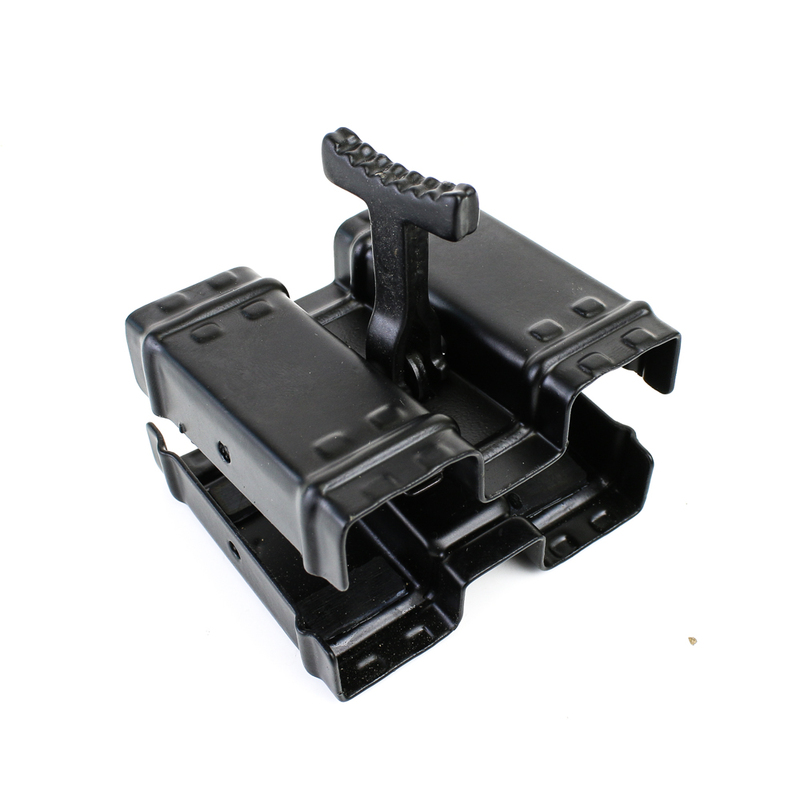 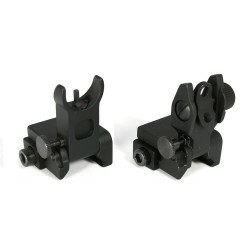 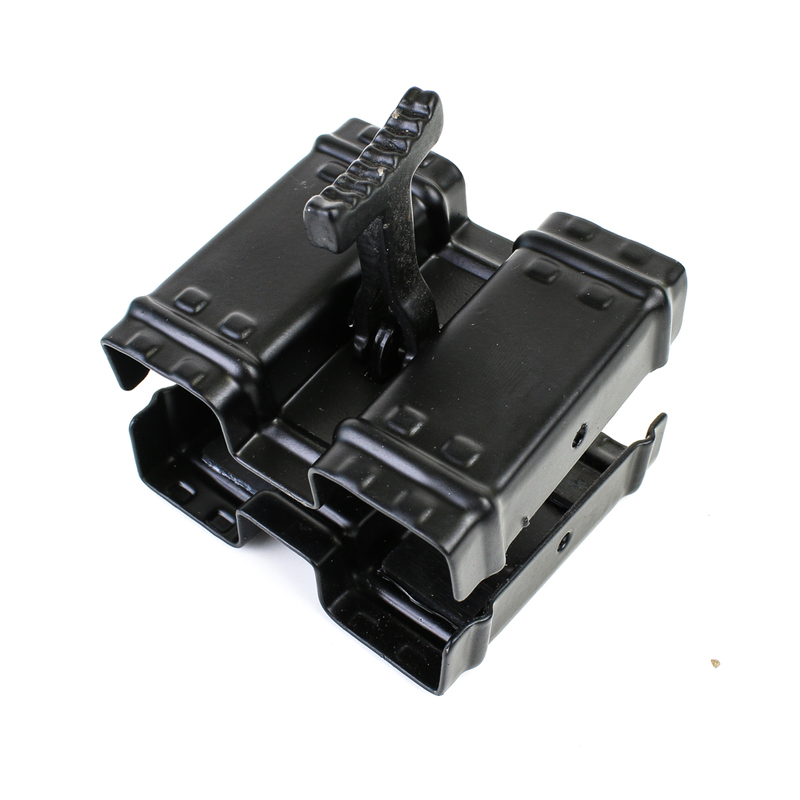 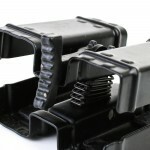 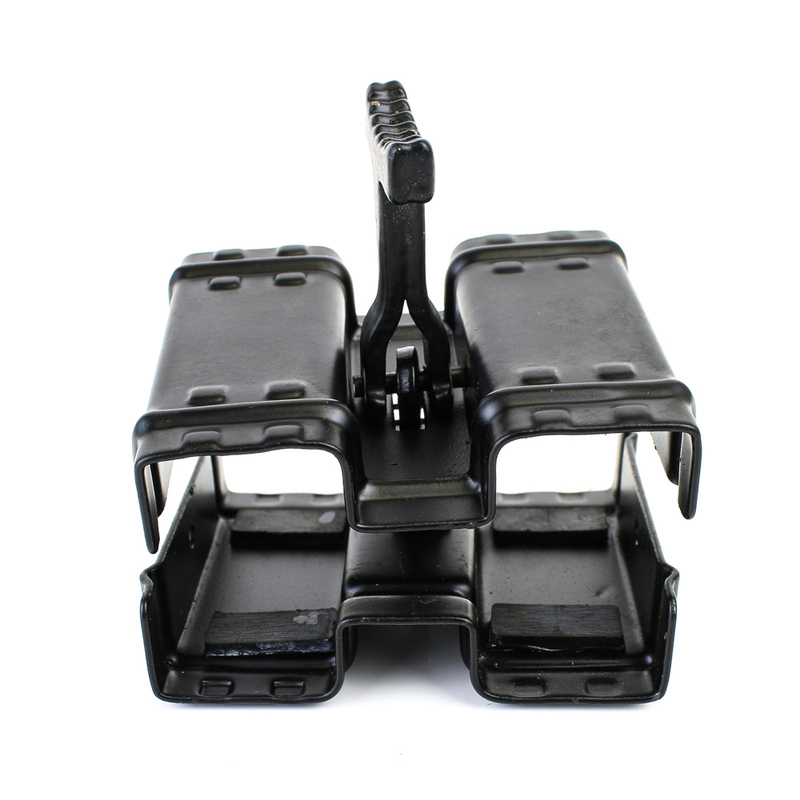 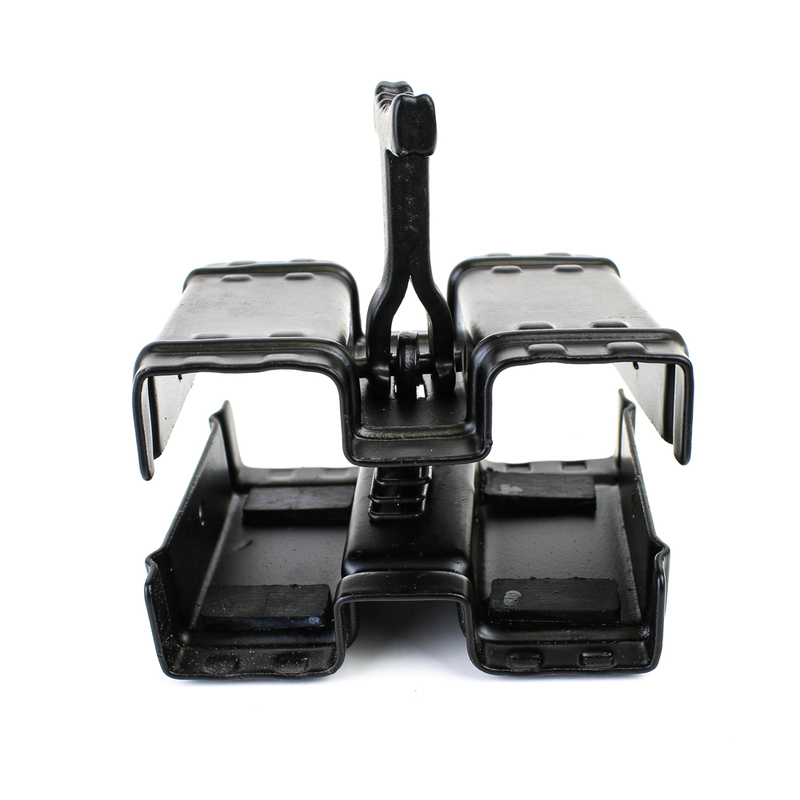 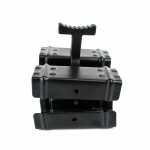 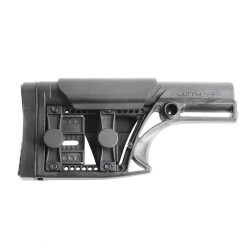 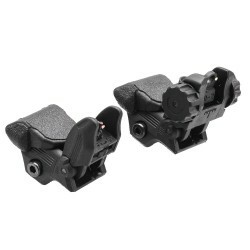 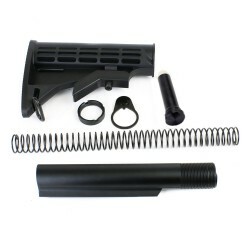 Our GSG-5 Double Magazine Clamp allows two magazines to be firmly clamped together for faster reloads. 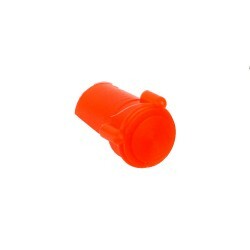 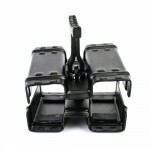 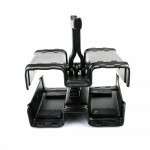 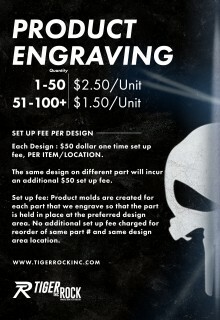 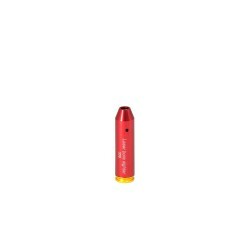 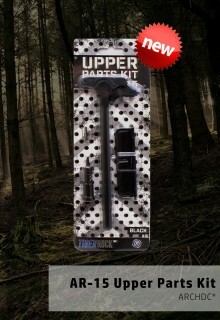 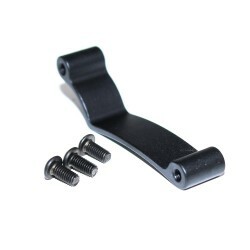 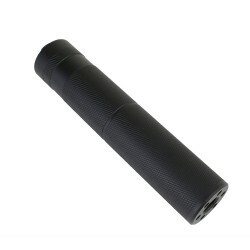 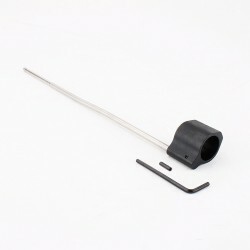 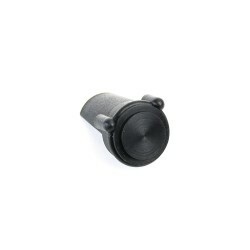 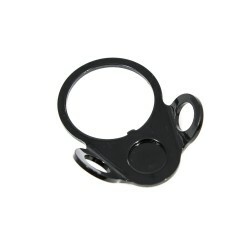 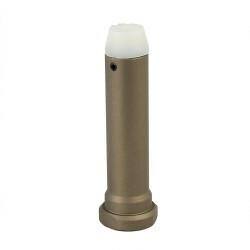 It has a quick release design and is made of high quality aluminum. 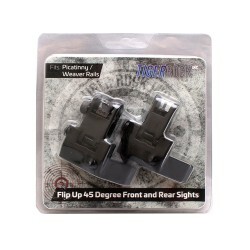 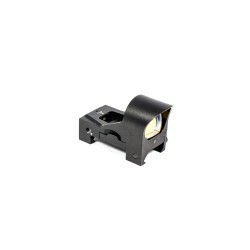 This Illuminated Dot Sight has both a red and green dot setting with 4 reticle patterns each and a.. 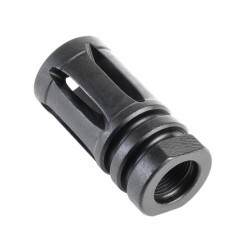 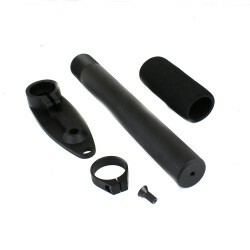 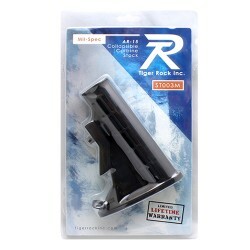 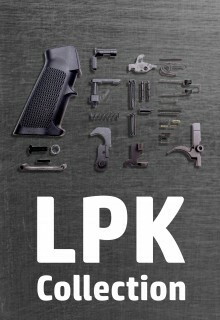 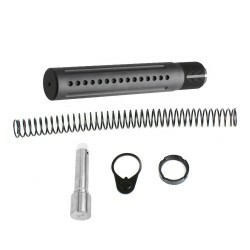 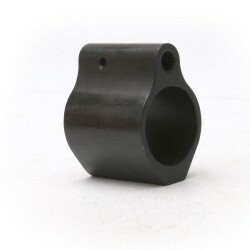 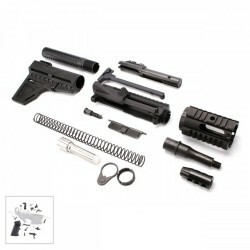 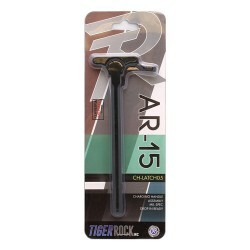 This lightweight mock suppressor muzzle brake slips completely over the barrel, reverse threads onto..
Includes:AR-15 Custom Made Pistol Buffer TubeAR-15 Buffer Castle NutStock Buffer End PlateS-S7.5 oz ..
Our Birdcage Muzzle Brake/Flash Hider with 6 Port and solid bottom is designed in the standard A2 st.. 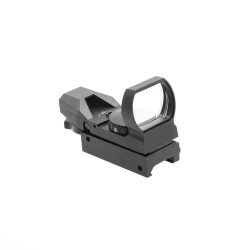 This Mini Red Dot Reflex Sight has 2 settings: Manual Mode for full brightness and Light Detection (..
Our quick detach rifle/shotgun swivel is designed to accommodate slings up to 1" wide. 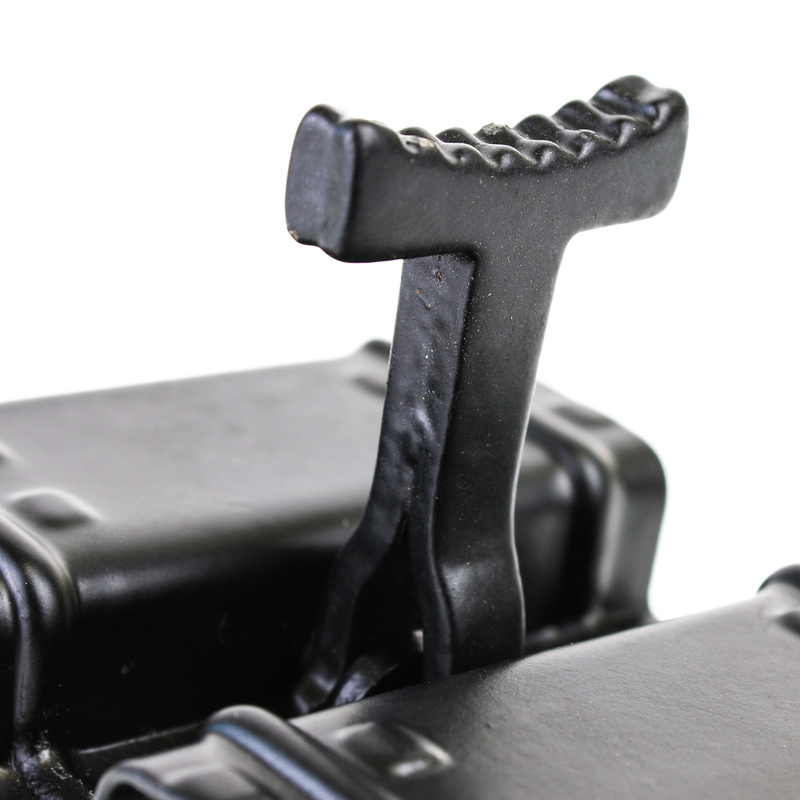 It can fit wi.. 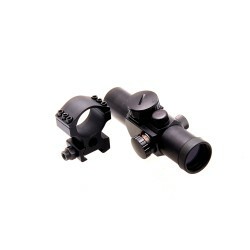 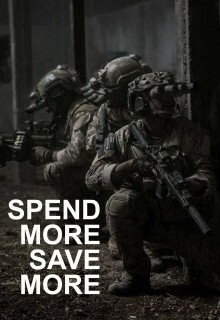 This Illuminated Red Dot Sight has 4 size settings, 11 intensity settings and an objective lens diam.. 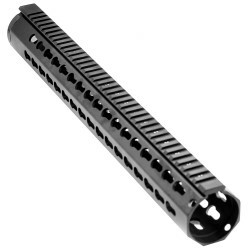 This 4" long keymod rail section is designed to be used with standard keymod handguards. 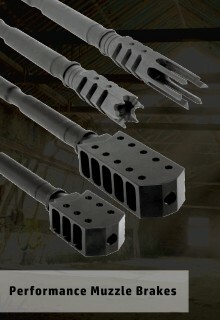 It has 9 .. 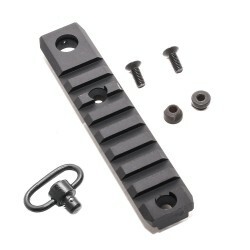 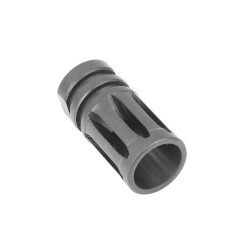 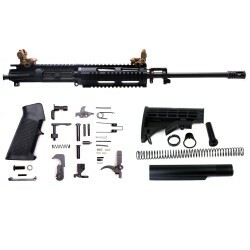 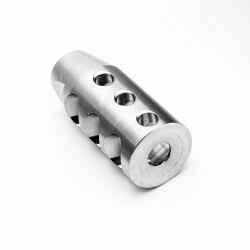 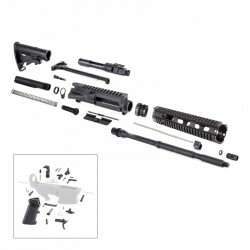 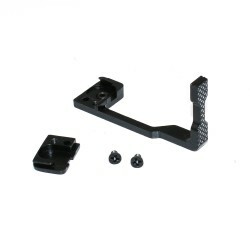 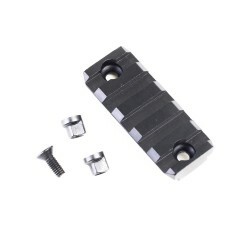 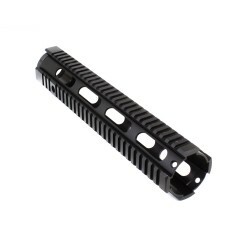 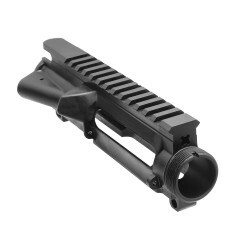 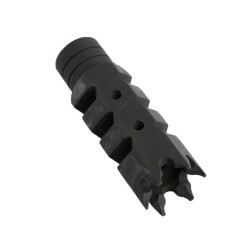 This 2" long keymod rail section is designed to be used with standard keymod handguards. 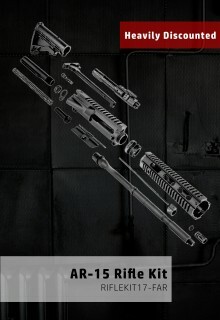 It has 5 Pi.. 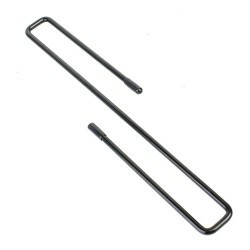 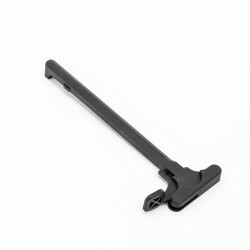 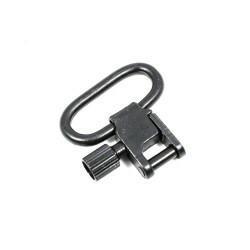 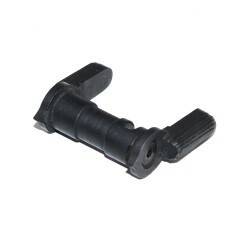 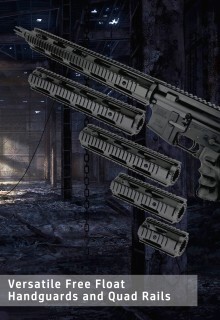 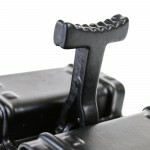 These Pistol/Handgun Hangers provide the most efficient way to store small arms. 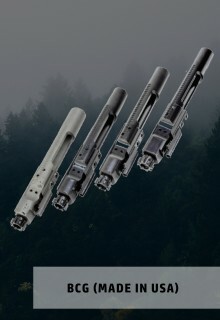 They require a shel.. 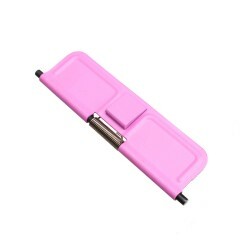 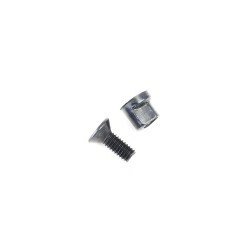 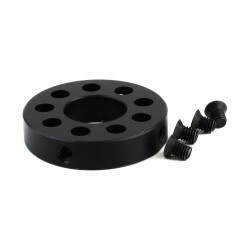 This is our standard AR-15 Ejection Port Cover Assembly in Pink. 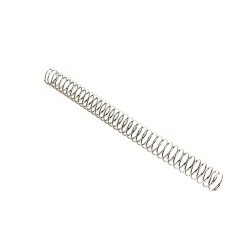 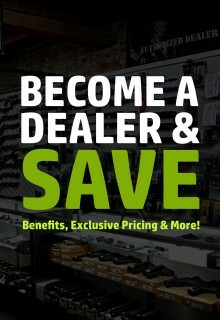 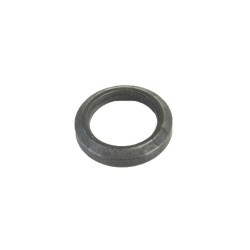 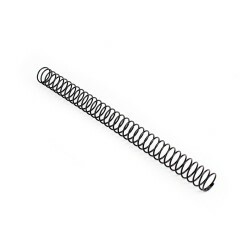 Comes with a spring-loaded, interna..